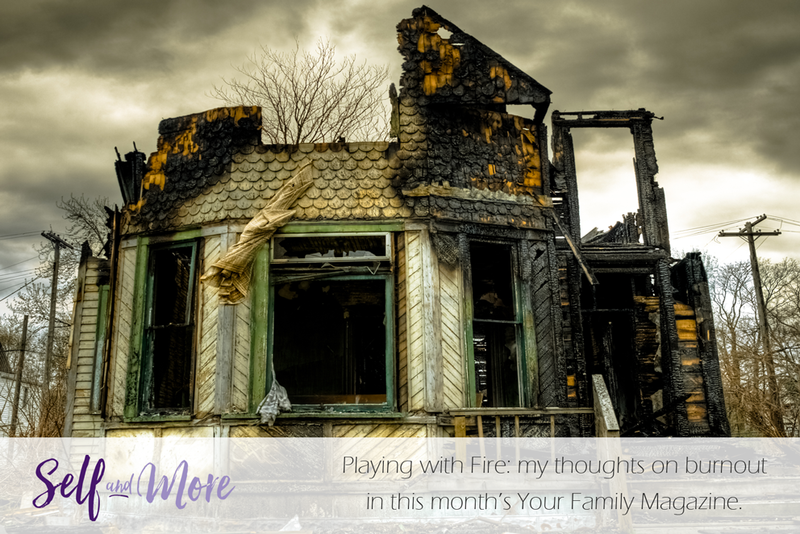 I recently participated in an article in the June 2018 Your Family Magazine, with regards to Burnout and the contributing factors. “According to the American Institute of Stress, up to 77% of people regularly experience physical symptoms of stress, with 73% regularly experiencing psychological symptoms. It’s no wonder modern society feels like this – we’re continually pushed to excel in our careers and have Pinterest-worthy family and home lives while juggling a multitude of tasks and chores. So where does this leave most people? Burnout, the physical and/or mental collapse caused by overwork or stress, is plaguing society, leaving men and women feeling constantly fatigued, overwhelmed, exhausted (both emotionally and physically), and depressed. Are you feeling constantly fatigued, overwhelmed, exhausted (both emotionally and physically) or depressed? Contact me to find about how to find sustained relief by learning to release tension and change limiting beliefs, so as to empower you to re-evaluate your priorities and adjust your life accordingly. Together, we co-create your healing journey. The article is attached for your info.